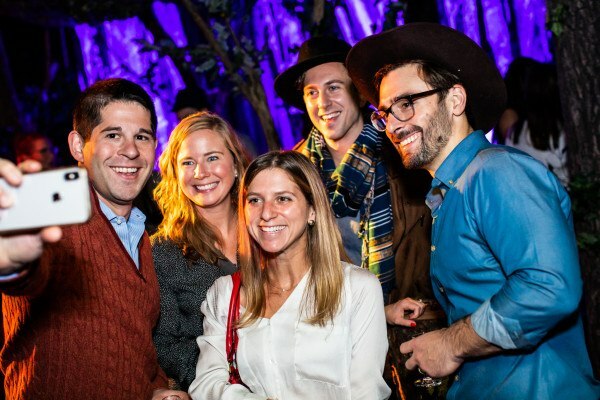 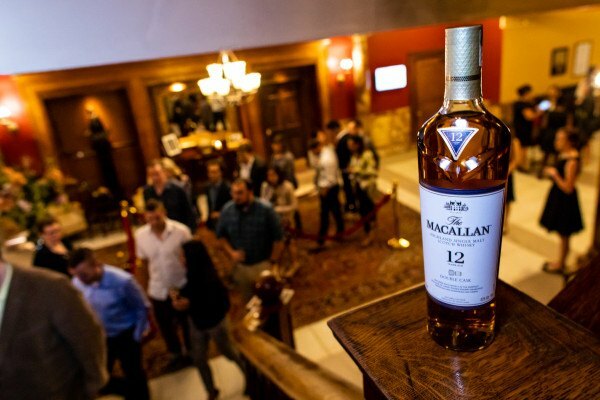 Check out scenes from the September 20, 2018, event at Macallan Manor. 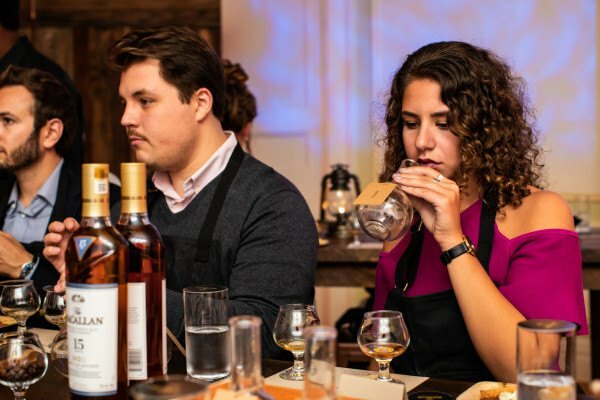 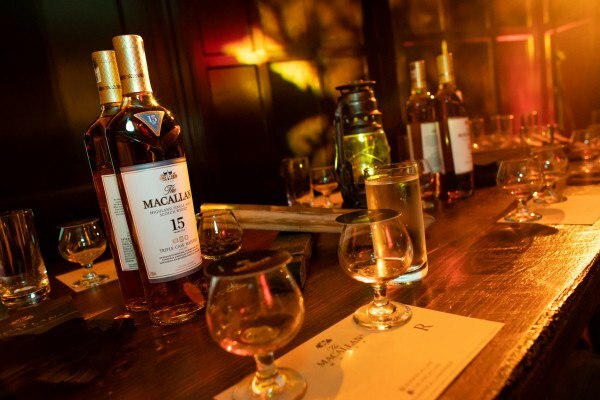 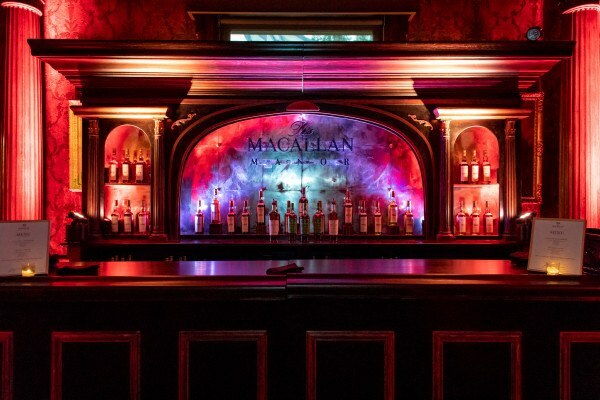 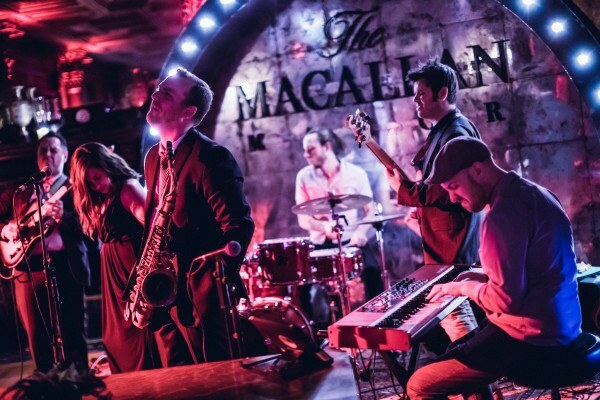 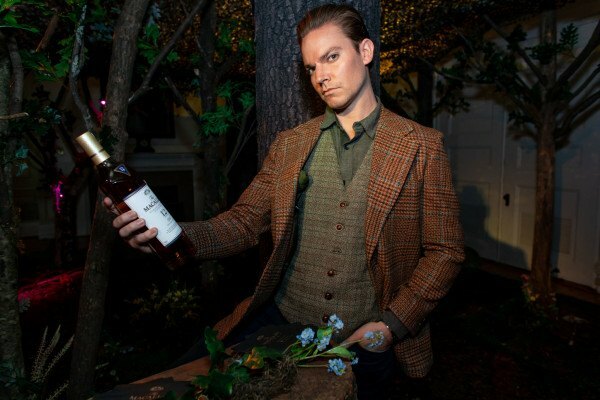 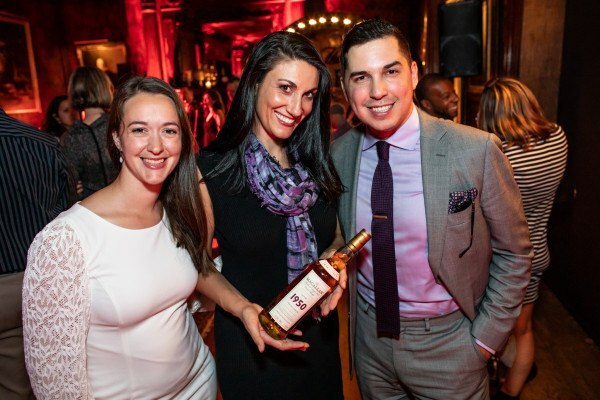 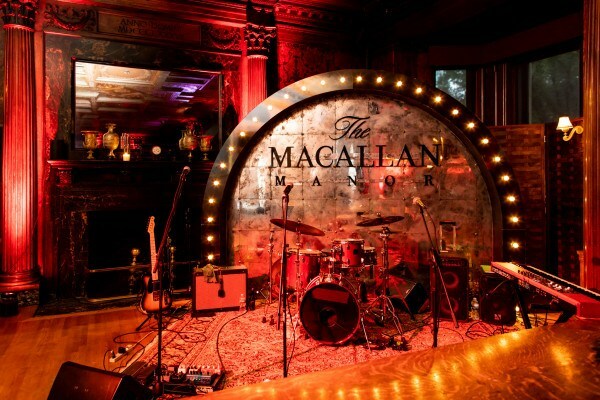 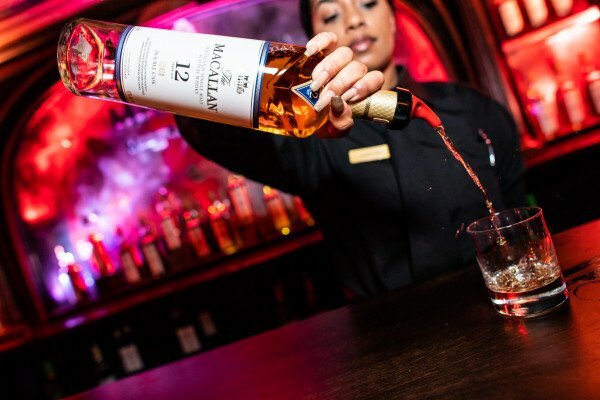 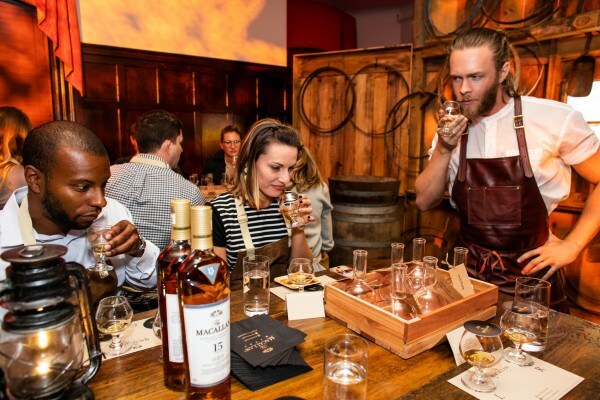 By Julia Kacmarek·	 10/3/2018, 1:39 p.m.
On September 20, 2018, The Macallan launched a new immersive event series, The Macallan Manor, reinventing whisky tasting through a stunning, multi-sensorial experience. 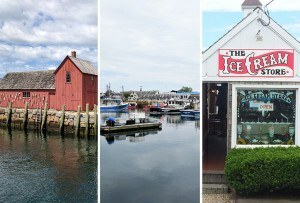 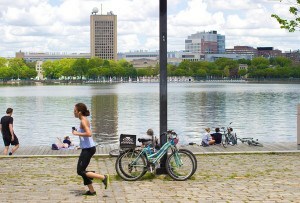 The event series embarked on a three-month tour across nine major U.S. cities, including Boston. 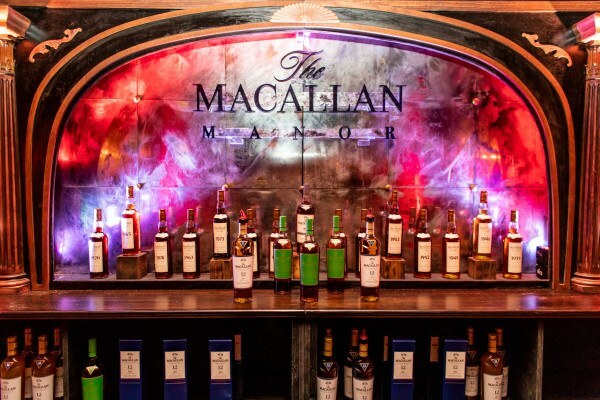 Designed to surprise and delight, The Macallan Manor transforms historic, old-world manors into luxury, first-class tasting experiences, blending the sensorial with storytelling. 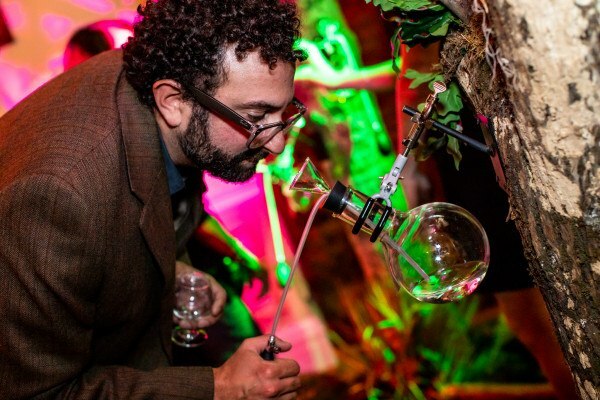 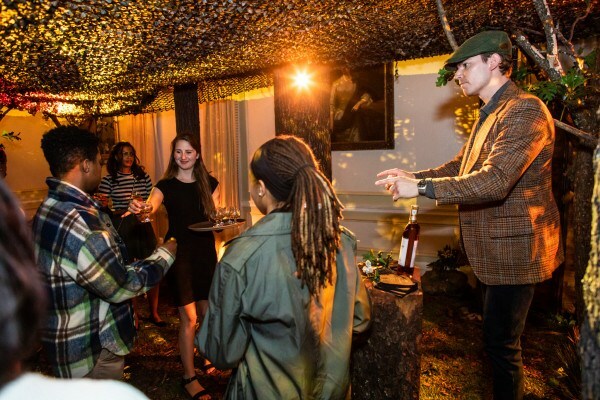 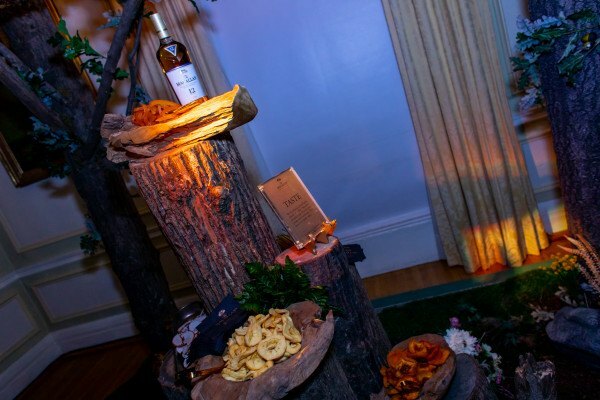 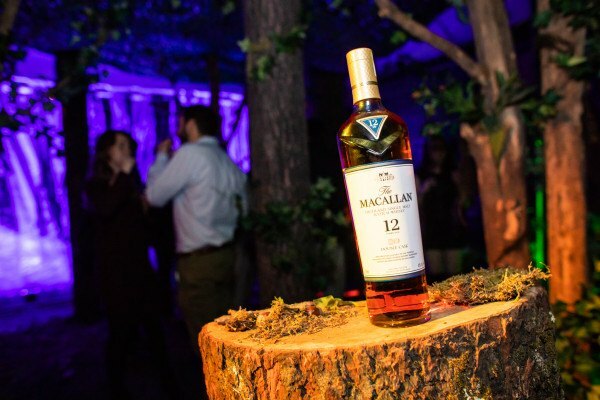 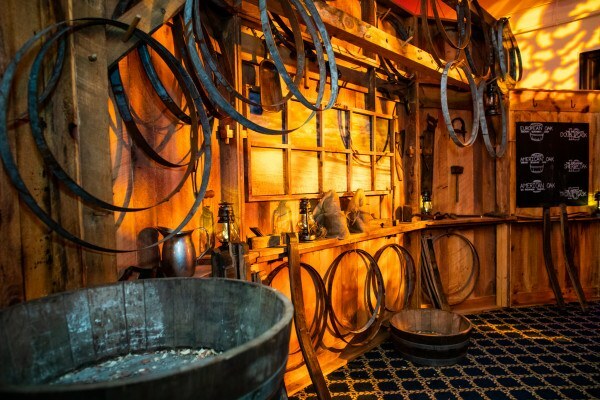 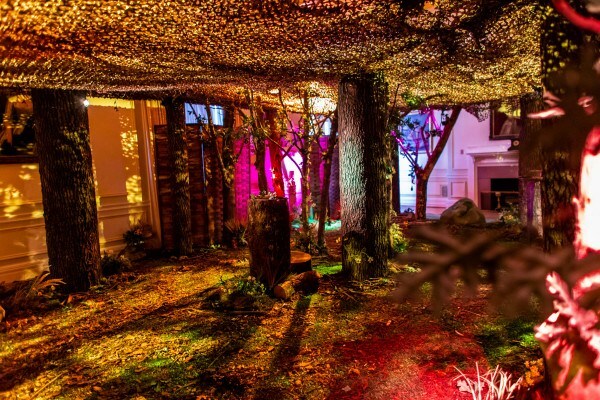 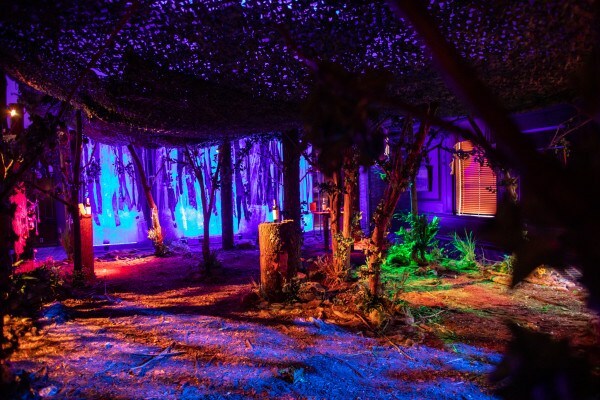 Guests at The Macallan Manor in Boston journeyed through four immersive worlds, each a unique experience created around one of The Macallan’s whisky expressions, pairing set design with storytelling and multi-sensory experiments to delve into each of the five senses.